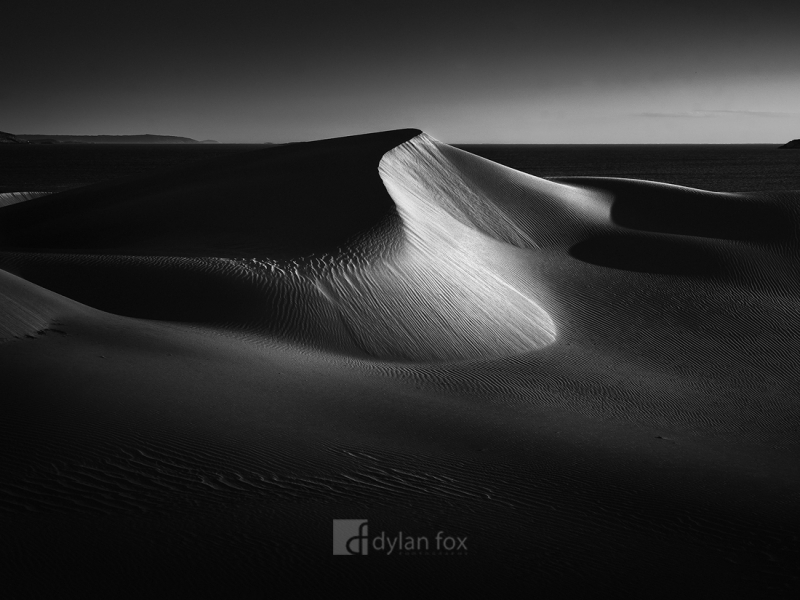 After being here 3 years prior but getting no luck with the weather, I had been itching to get back to photograph the dune system in Wylie Bay just outside of Esperance. It isn't the biggest sand dunes range I have seen in Western Australia, however it does have some of the best peaks and valleys making them very photogenic. Secure your limited edition, Wylie Bay print, 'Twist', by selecting your desired print size in the menu to the right.